Melissa Madenski is an educator who has worked throughout the Northwest in public and private schools. 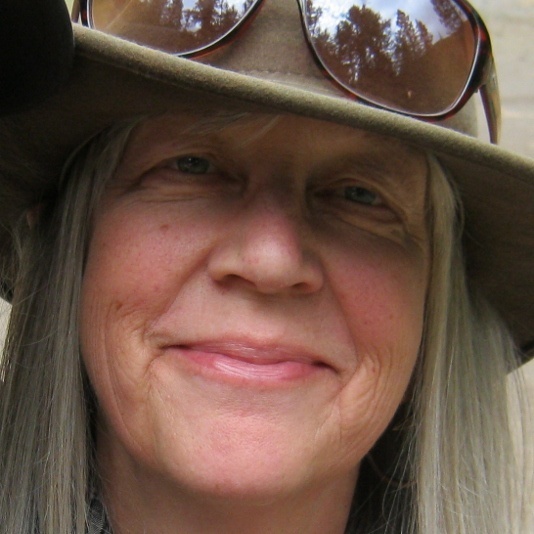 As a Northwest Writing Institute Associate at Lewis & Clark College, she taught graduate core classes and facilitated grants that took writing programs to rural Oregon towns. At the coast, she built library programs for families, taught life skills to incarcerated adults, and prepared young adults—who had immigrated or sought asylum—to enter college-level writing classes. Most recently, she coordinated programs for the Multnomah County Library to assist patrons pursuing personal goals in literacy, including citizenship study, English language practice, improving reading levels, and obtaining GEDs. Her poems and essays have appeared in magazines, newspapers, and anthologies. She raised her family on Slab Creek Road, a neighbor to the Siuslaw Forest where they lived at the edge of South Tillamook County.